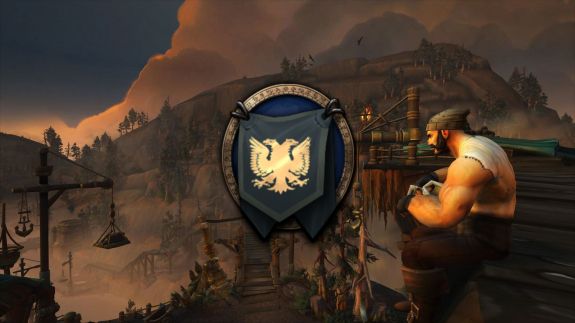 The Wardens of Azeroth Are Recruiting! The Tidehaven Village Project by Karinia. Lore questions at the ready! Campfire Questions returns! 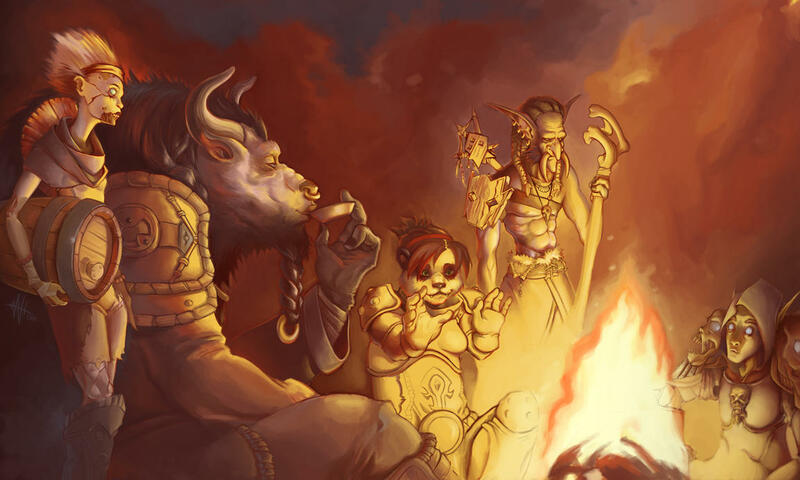 The Darkmoon Faire is back! Time to unlock more races.. 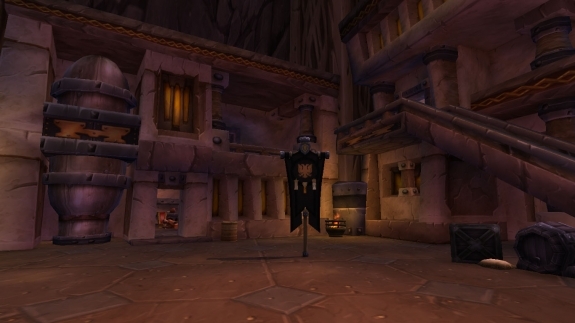 Eight years ago today this amazing community, family and guild was born. From humble beginnings on The Venture Co we could never have believed it could grow into what it has now. I plan to try and run the celebrations right through to Christmas with our OOC interviews with our members and even a proper D&D experience running an event from our past. Thank you all for being here, providing the amazing RP, the memories and here's to many more! 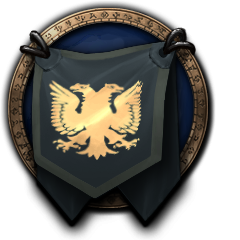 Greetings everyone and welcome to the Wardens of Azeroth's website! 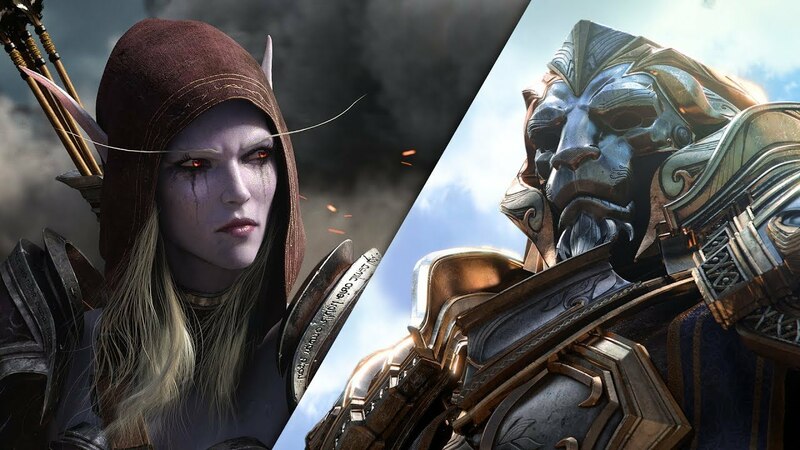 Battle for Azeroth is just a few days away and the tension is building through all communities in anticipation for what Blizzard has in store for us. 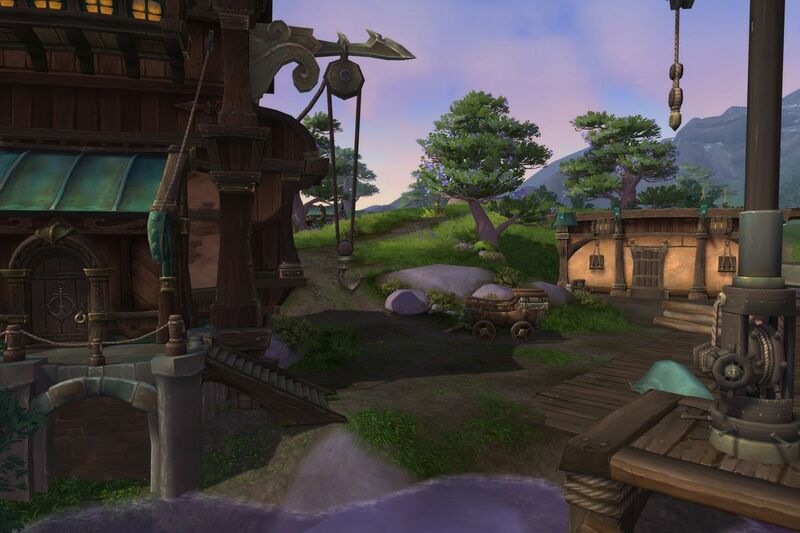 New expansions are always a very exciting time for everyone and Blizzard has done a pretty good job at voicing the new experiences this expansion will be bringing to the table. So that isn't what this post is about. It's a thank you. To our past and present members, friends and anyone who has been a part of our guild's story. We formed a week after the Cataclysm expansion was released in 2010 and back then we were a small fish trying to find our way in an ocean of RP. 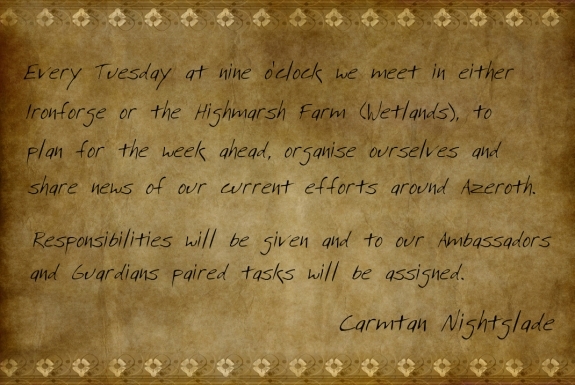 Now eight years later, as of a few days time four expansions later, 200+ accounts more in number I find myself on behalf of the Wardens saying one gargantuan thank you as we have grown in our corner of the realm list. Thank you for everyone's events, stories, writing, participation, planning, discussions and most of all for just being here in the roster. It's been an incredible eight years and overall in my own experience in Warcraft this guild has been the highlight. Battle for Azeroth is just a few days away and there is no group of people i'd rather rush headlong into this new expansion with than the Wardens. We hope everyone enjoys the launch and the opening content Battle for Azeroth is delivering. 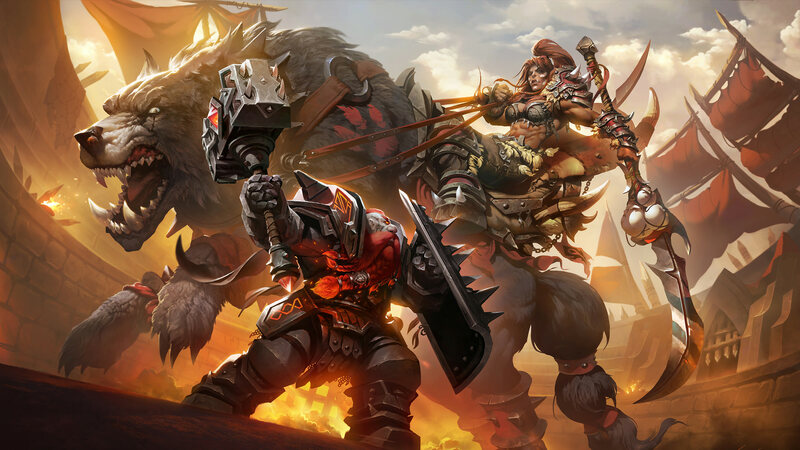 We hope to see you all in-game in BATTLE FOR AZEROTH! A thank you to those who helped uncover the mystery behind the deaths in the Wetlands. The news has been sent to the families of those deceased and Isadore will be researching further into how to behaive around the swamp beast in it's new home away from civilisation.